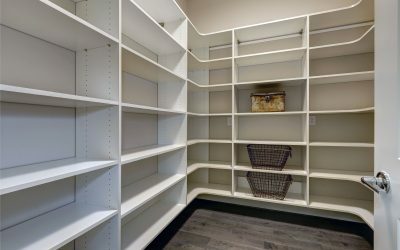 Closets By Angie | Jupiter, FL | Love Your Closets! Get control of your closets, garages, and work spaces. We make it easy and fun. 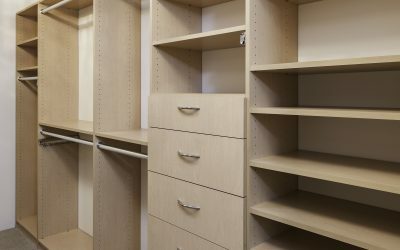 Making your closets, garages, and office spaces more attractive and spacious is our specialty. Once we understand our clients’ goals for a project, we are able to present visual design options for them. We pride ourselves on providing the highest level of customer service to our clients. We take the time to listen and understand their specific needs so we can provide the appropriate storage solutions. Your closets will have more storage space and look more attractive at the same time. 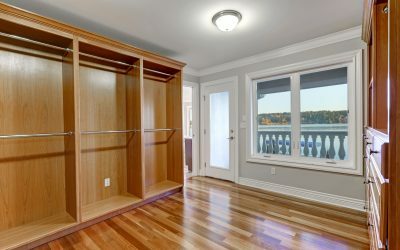 Upgrades in closet designs do not only improve the value of your home, but increase your quality of life. Let’s Get Your Closet Looking Amazing!